The Lincoln Scholarship Scramble takes place at the Lincoln Elks Country Club. 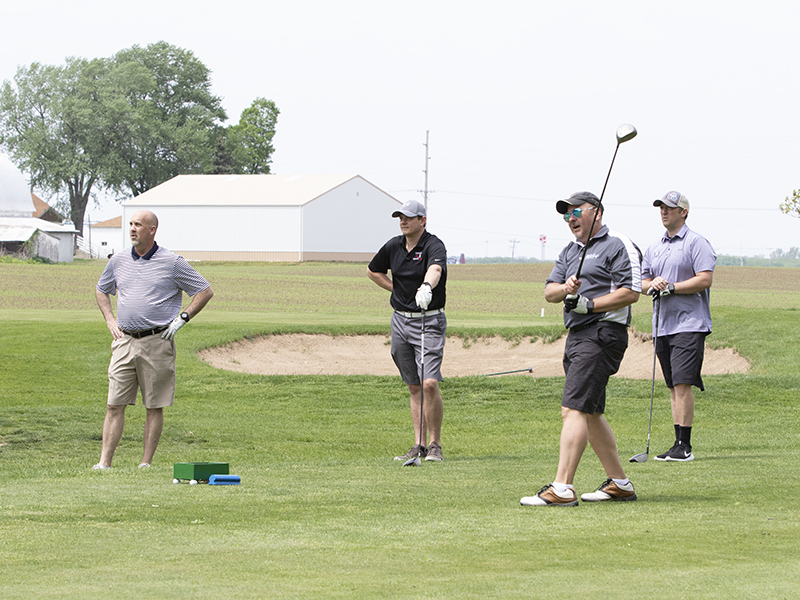 The scramble format golf outing is a great opportunity for Foundation supporters to enjoy a great day of fun and camaraderie in support of the Heartland Community College Scholarship Fund. The Scholarship Scramble is held annually at The Den at Fox Creek in Bloomington, IL. This scramble format outing is guaranteed to be a fun day on the links in support of students. 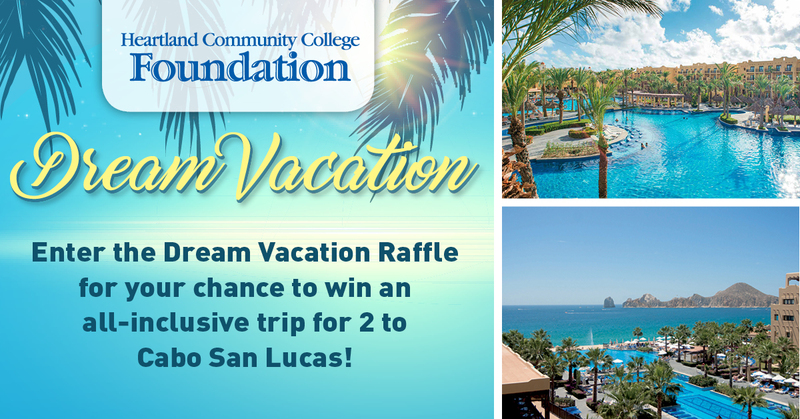 Each year the Foundation raffles off an all-inclusive vacation for two to a warm, sunny destination. Raffle tickets are sold May-September. The winner is drawn in September at the Evening of Dreams event. All proceeds support student scholarships. 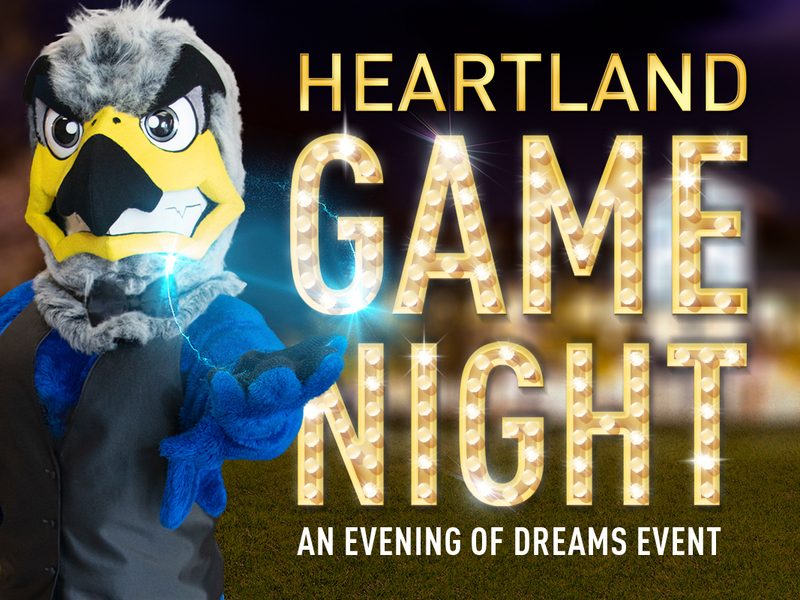 Evening of Dreams is the signature, annual fundraising event of the Foundation. Each year features a fun, interactive game for guests to enjoy along with silent and live auctions. 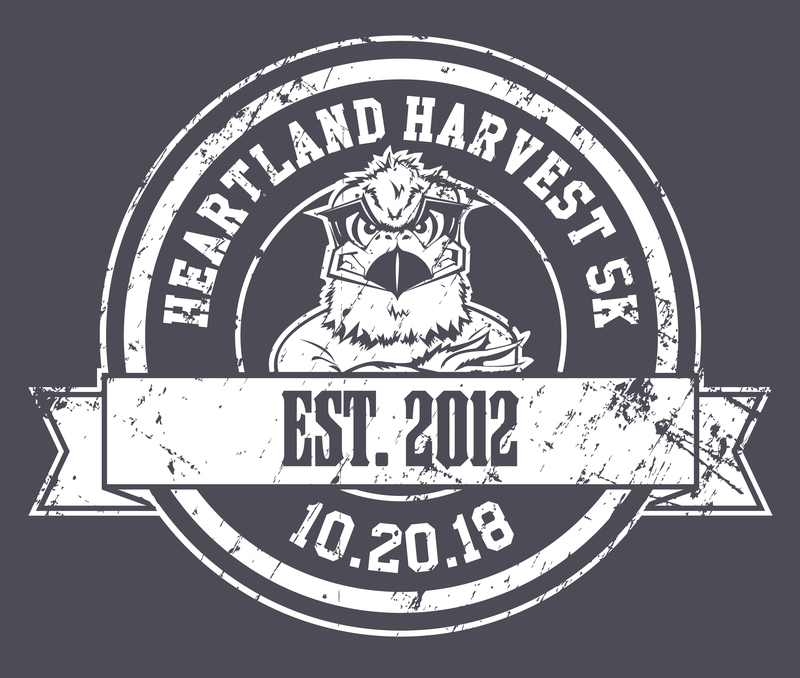 The Heartland Harvest 5K run/1 mile walk leads runners and walkers through Heartland’s beautiful fall campus to The Corn Crib and back finishing at the Fitness and Recreation Center. The HCC FunnyRaiser is an annual event hosted by the Foundation in support of key programs at the College. The event features local amateur comedians guaranteed to keep you laughing all night long!